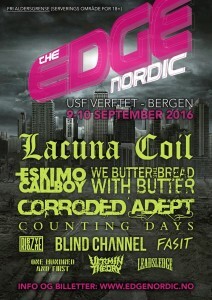 Lacuna Coil have announced a new show as part of their 2016 European Tour. 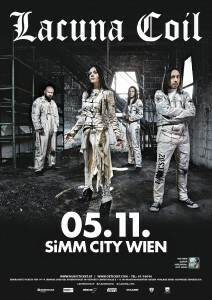 The band will be playing at Simm City in Vienna on Saturday 5th November and you can obtain tickets here. 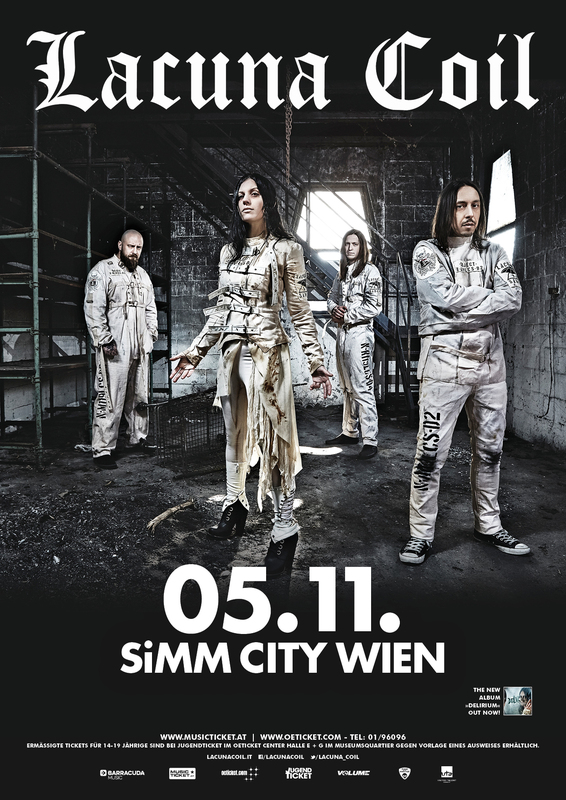 You can check out all upcoming Lacuna Coil shows in our Tours section here. 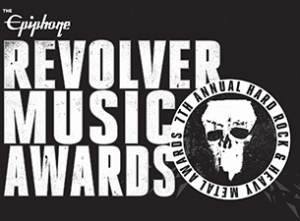 Tickets are available from Ticketmaster here, and updated information on all Lacuna Coil shows is available in our Tour Section here.